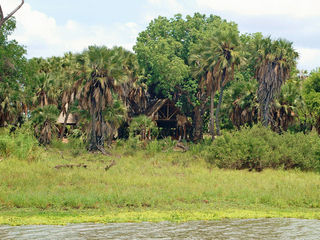 Siwandu Lodge is a traditional safari camp situated on the shores of Lake Nzerakera, in the unspoilt Selous Game Reserve. 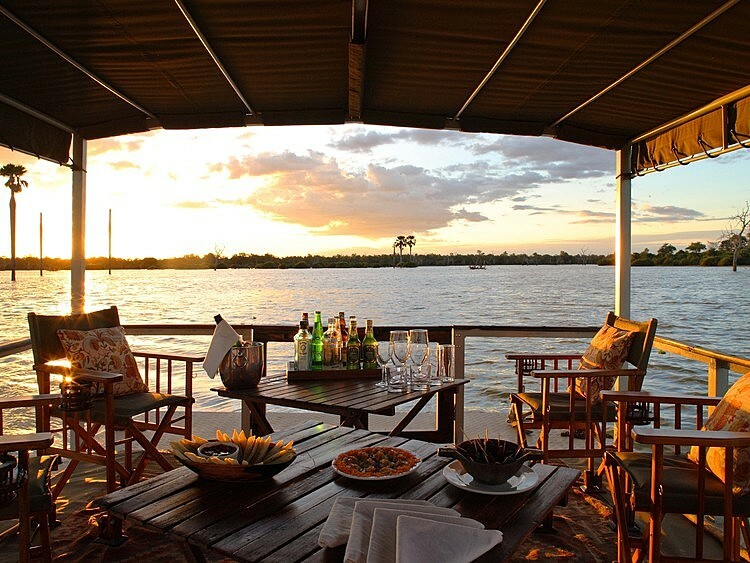 An area with abundant wildlife that can be explored by boat, vehicle and on foot, this is a genuine bush experience. 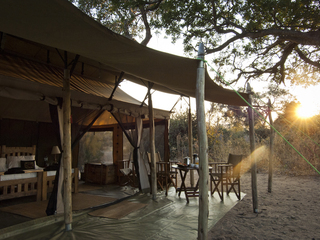 The camp is divided into two, North and South, both with their own main areas, hosts and staff. 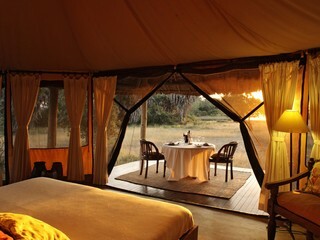 Each camp houses between twelve and fourteen guests in six large canvas tents. 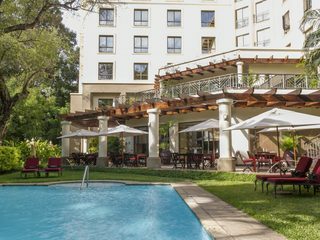 Facilities include elevated lounge areas with comfortable seating, bar and dining area as well as a pleasant pool. 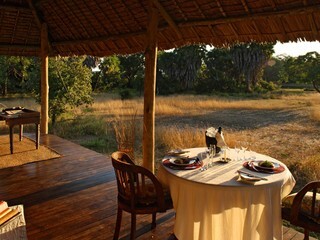 An unfenced camp, guests can expect to see wildlife wandering through as they enjoy a candlelit dinner! 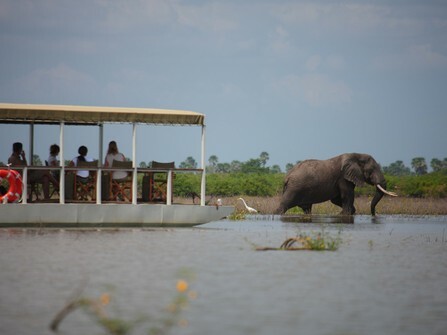 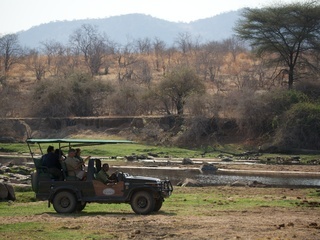 Guided activities include game drives in open sided 4wd vehicles, boat safaris in canopied boats (ideal for hippo and crocodile spotting), and walking safaris teaching you more about the flora in the area. 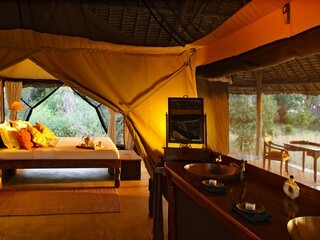 Overnight fly camping can also be arranged at an additional cost. 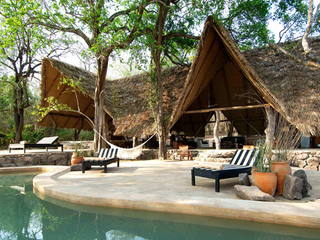 The accommodation comprises twelve large and high-quality octagonal tents with thatched roofs to maintain a comfortable temperature. 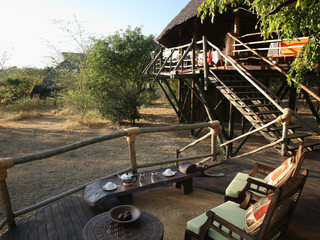 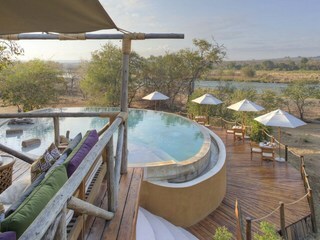 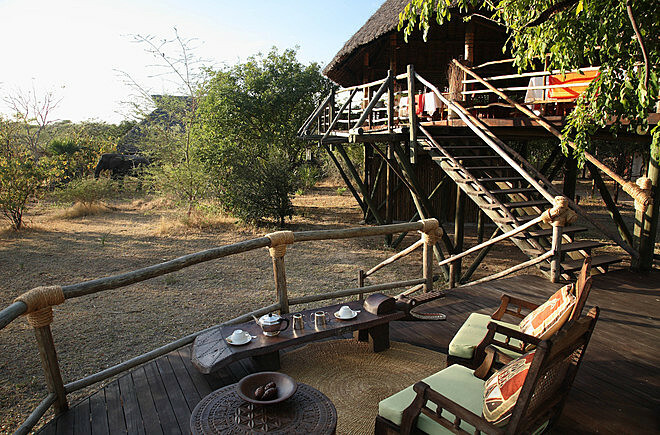 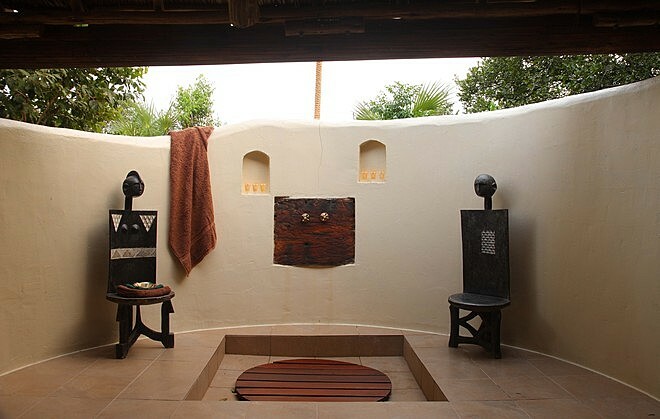 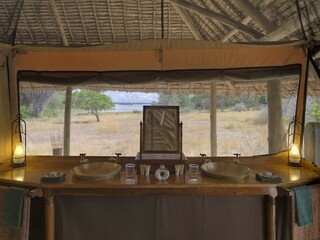 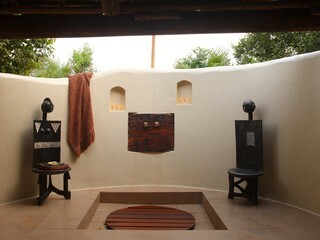 With private wooden decks, open air showers and king size beds they add a touch of comfort to the genuine safari feel. 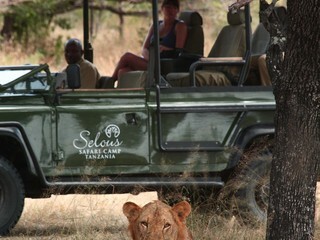 Children aged 6 years and up are welcome at Siwandu, although only two children are permitted in each part of the camp at any one time and the management does place firm emphasis on parental responsibility for children during their stay. 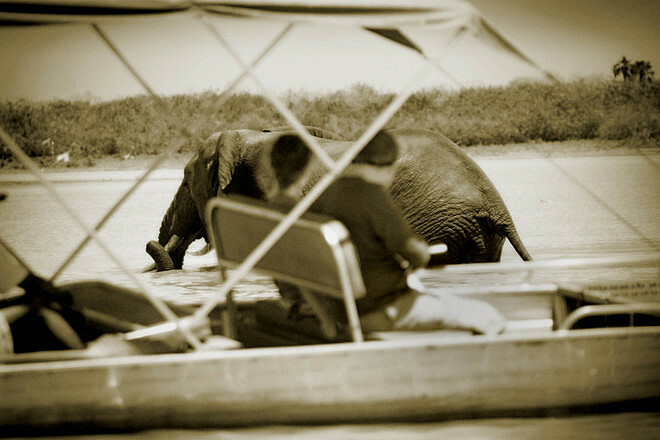 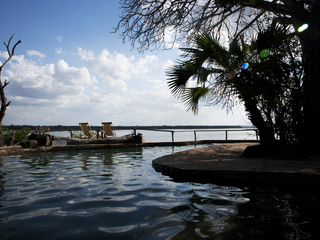 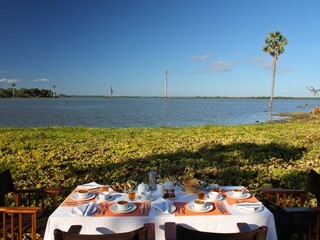 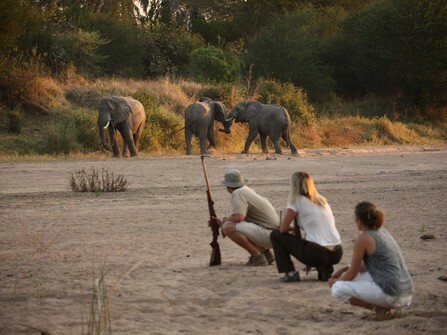 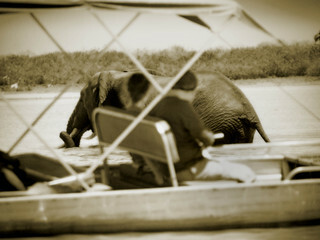 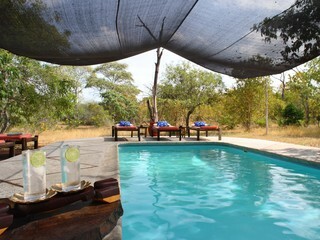 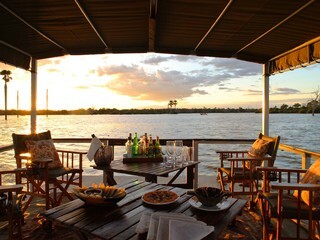 As is the case across the Selous, walking safaris and fly camping are only available to children of 16 years and over. 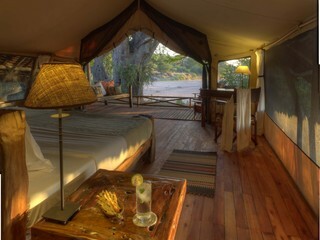 Triple or quadruple room configuration is possible, with a maximum of two children in any one tent. 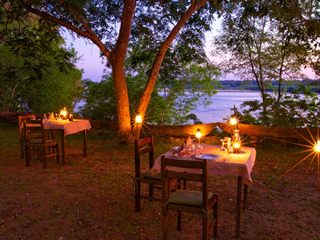 While it’s true that there may be more suitable options for families with younger children, this is a great option for any family with older children looking for a true wilderness experience. 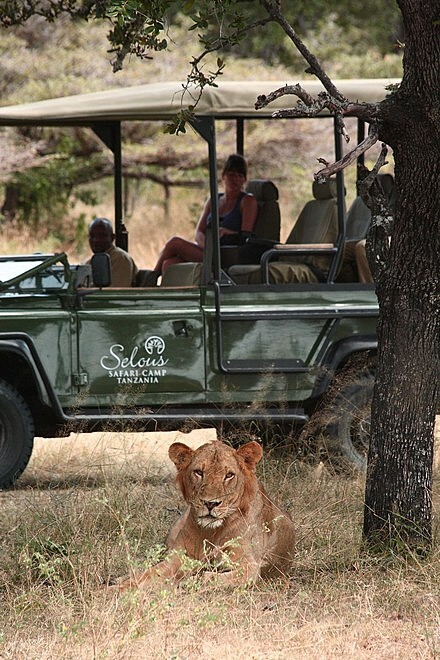 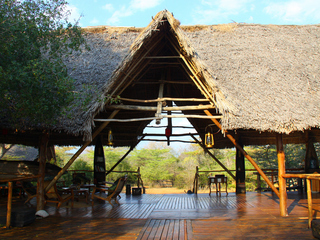 Siwandu is a long-standing camp with excellent staff in a fantastic location. 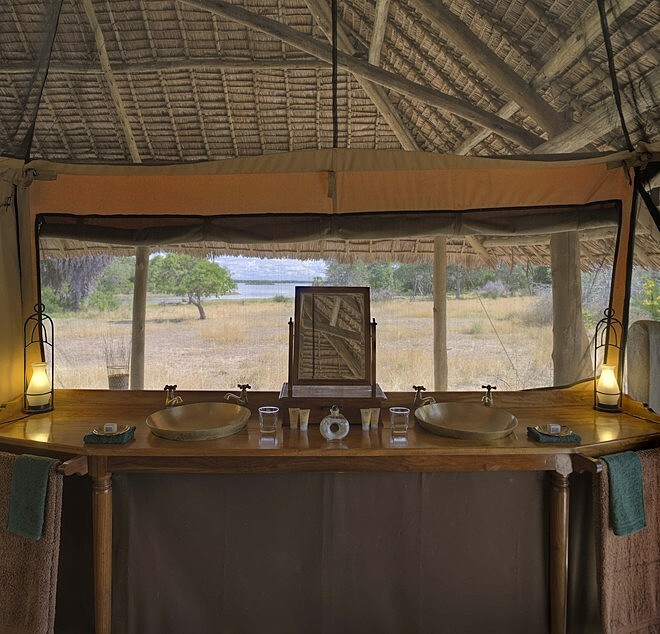 It’s a great option for adventurous travellers looking to immerse themselves in nature with a few creature comforts thrown in.